ETEL’s main resource is people. 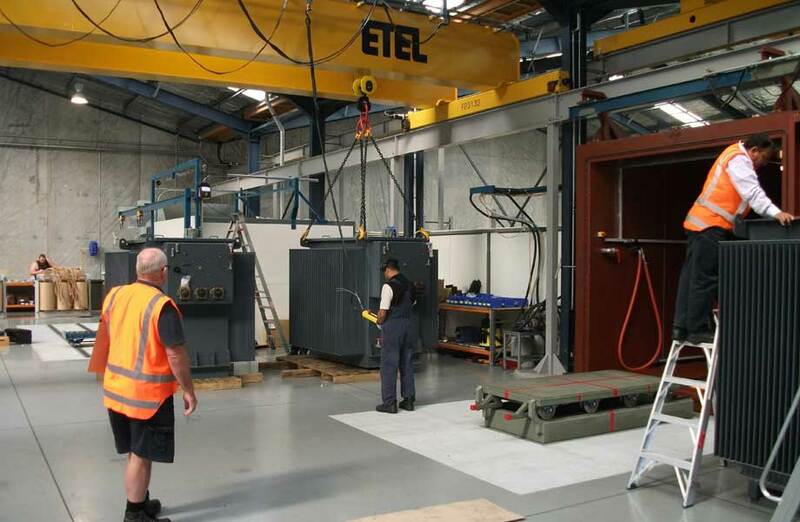 Our philosophy is that as ETEL strengthens and improves its performance in our highly competitive industry it will sustain and develop the people who work within the company. We believe that an employment relationship based on trust and mutual respect is the best way of implementing these philosophies. If you would like to search what jobs are currently available please go to seek.co.nz and type ETEL into the Keywords field and click search. Please contact ETEL’s reception on (+64) 09 820 6110 if you are interested in working for ETEL Limited and they will be able to transfer your call through to our Human Resources Department for further details. Alternatively fill out the form on the ‘CONTACT US’ page with your details and customer services will be able to handle this for you.